Any successful agent will tell you that hitting the phones or sending prospecting emails is an important part of their real estate marketing strategy. For some, it’s an instinctive part of doing business. For others, it doesn’t come quite so naturally. They’re reluctant to make the call or hit send because they’re not sure what to say. 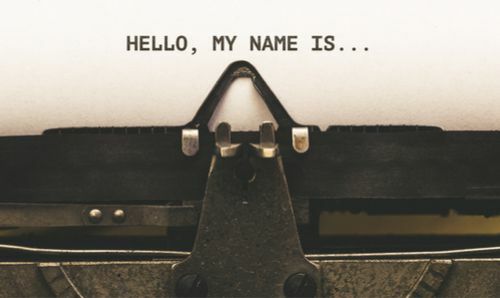 If you want to hone your communication skills when calling or emailing buyers, sellers and potential leads, here are three things that should be included in all your real estate sales scripts. Ask the right questions. The goal of any prospecting script is to set a face-to-face meeting with potential clients. No matter what direction your script takes, focus on serving instead of selling and you’ll get much farther. Most leads form an opinion of whether you are someone they want to meet within the first 20 seconds, and they base much of that on your tone. Use questions that build trust and authority: “Are you familiar with the local market right now?” and “Are you aware of the importance of market time?” The goal is to quickly provide value and establish authority. Know a lead’s pain point and adjust your pitch to account for it. Are you pitching to a young couple who need a starter home? Empty nesters looking to downsize? A single professional looking for a place close to work? Include different scenarios in your script that address what you learn about a prospect. Use a decisive closing. Find a unique way to end a call or email. “Thanks so much for talking with me today. When you’re ready to start a bidding war for your home, give me a call!” is a great way to project self-assurance and signal you’re ready to get to work. 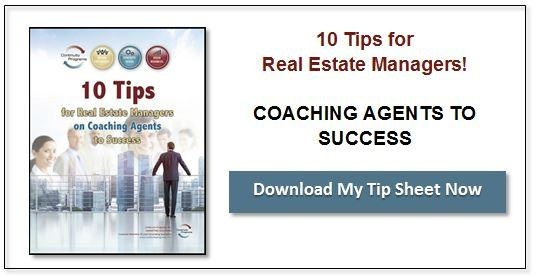 Every client’s needs are different, and there are dozens of real estate marketing scripts you can use. Just be sure to keep them customer-centric, authoritative and decisive and you’re sure to seal the deal!